Bay State Bike Week is coming to Franklin County the week of May 14th through 22nd. It is a statewide celebration of bicycle transportation. The Franklin Regional Council of Governments (FRCOG) will host a breakfast on Tuesday, May 17th, from 7:30 a.m. to 10:00 a.m. at the John W. Olver Transit Center located at 12 Olive Street in Greenfield. There will be coffee, juice and light breakfast fare. The event is a fun opportunity to share thoughts on bicycling. The FRCOG will also be featuring information about bicycling in the region. Copies of the Franklin County Bike maps will be available. The maps highlight routes that are good for bicycling within the eastern, central or western areas of Franklin County. The Franklin Regional Transit Authority will also have a bus available to try out loading a bike on the carrying rack. For further information please contact giannini@frcog.org. The worst disaster is the one that happens to you. 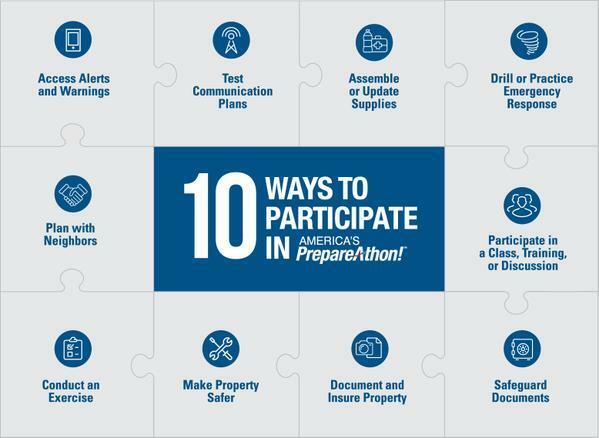 Tomorrow, Apr 30 is National PrepareAthon! Day. Be Prepared! Valley Gives Day Tuesday May 3! FRCOG is pleased to announce the purchase of a new shared resource for Franklin County’s municipalities. 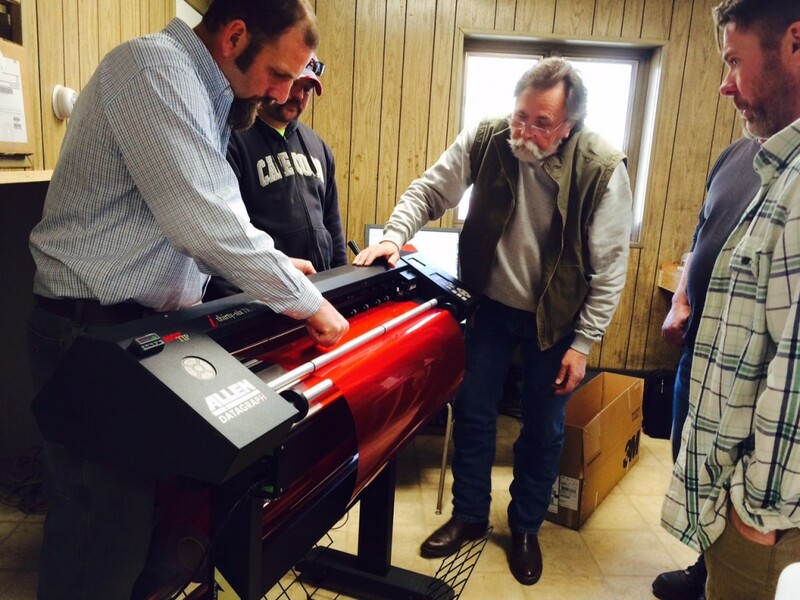 Greenfield’s DPW is now hosting a regional sign making machine that is considerably faster than the previous one, and can be used by any town that has received the training and signed a regional Memorandum of Understanding. The machine’s purchase was made possible through funds from the Baker/Polito Administration’s District Local Technical Assistance program. 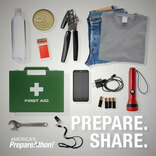 Do your weekend plans include making an emergency kit? Be prepared for springtime weather and the National PrepareAthon! Day on April 30th. The DRAFT 2016 Greater Franklin County Comprehensive Economic Development Strategy (CEDS) Annual Report is available for public comment until May 25, 2016. Please submit any comments or questions to jatwood@frcog.org or 413-774-3167 x123. Local municipal leaders need to prepare themselves to have an opinion on the upcoming legalization ballot question. Join the Communities That Care Coalition and Greenfield Health Department for a 5/19 workshop on the shifting landscape of marijuana in Franklin County/North Quabbin, and an update on what we know now about the drug and its effects on developing brains. RSVP for the workshop by clicking here. All of the Walk Franklin County walking maps are now on the FRCOG website. Check them out here. The FRCOG is hiring for a new position in its Finance Department. We are an exciting and growing organization with super working conditions. The ideal candidate will have a Bachelor’s degree in Accounting with federal grant administration experience. Auditing/fiscal monitoring experience is a plus. Salary range starts at $27.50/hr with excellent benefits. Detailed job description. The FRCOG is an equal opportunity employer.